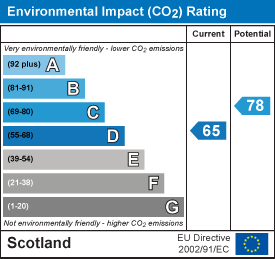 With gas fired central heating and double glazing throughout, Inverlea was constructed in 1992 and has been prudently maintained and upgraded over the years by the owners who commissioned its build. 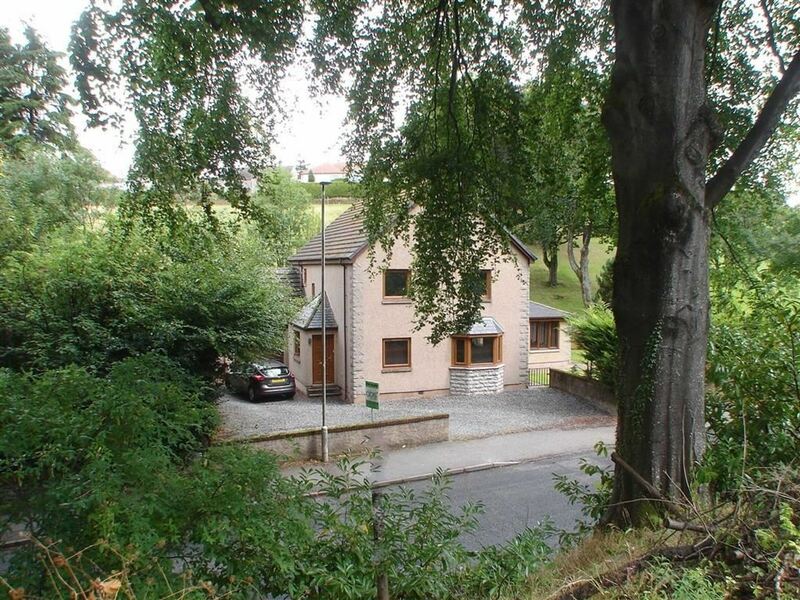 The accommodation is both generous and comprehensive and is presented for sale in excellent order throughout. Vestibule with double cloak cupboard and window. Downlights and tiled flooring. 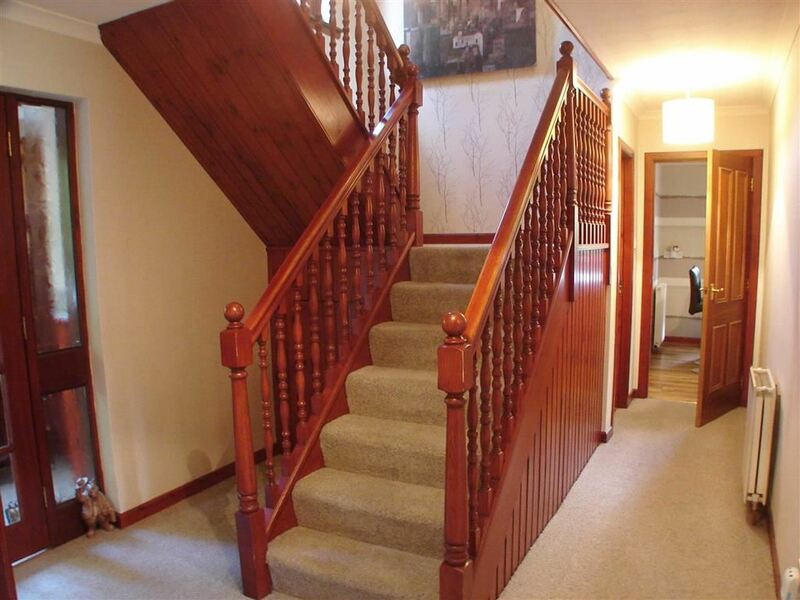 Staircase to the upper floor, understair cupboard. 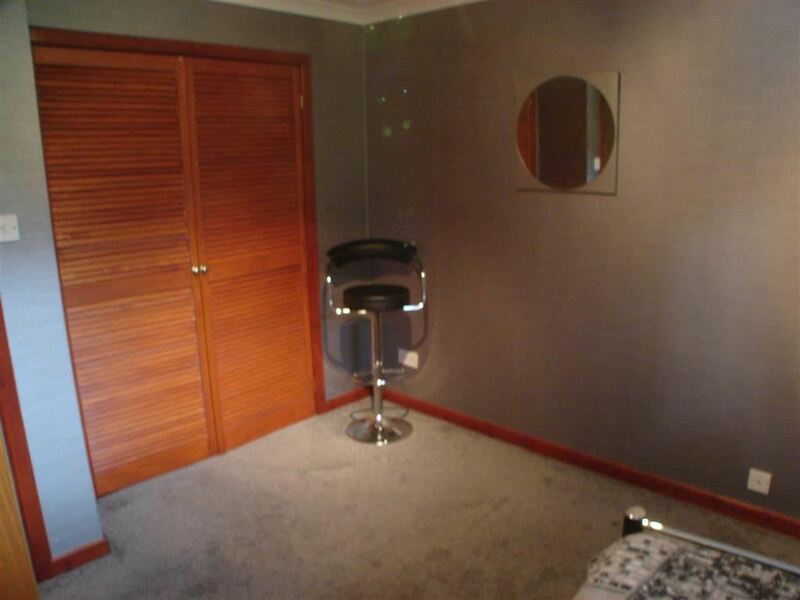 Carpet, 2 light fittings and radiator. 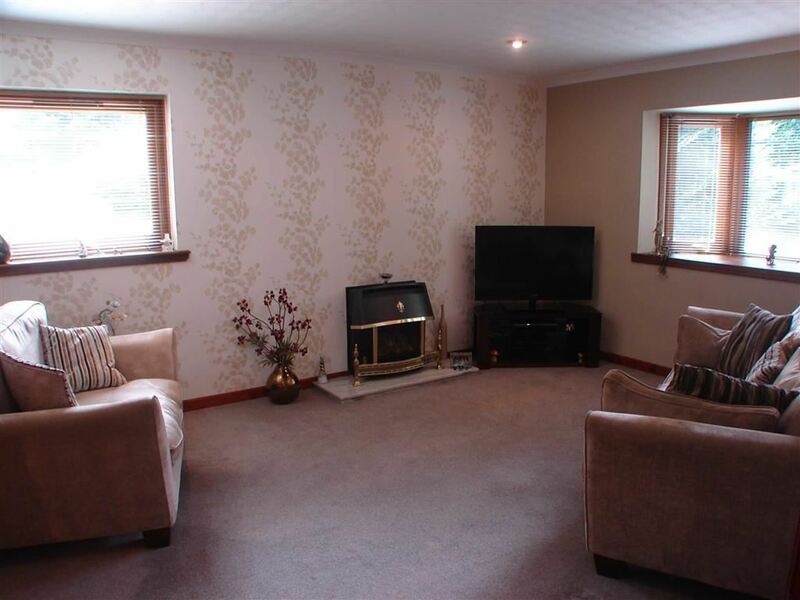 Cosy family room with window to Seafield Avenue. Carpet, downlights, coving and radiator. Wall mounted electric fire. 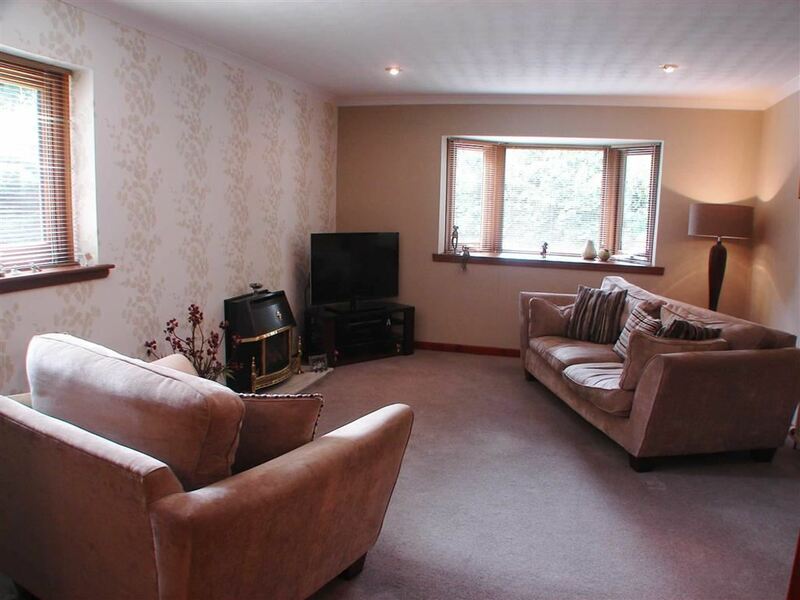 Generous double aspect Lounge with downlights on dimmer switch, coving, carpet and radiator. Gas fire on marble hearth. 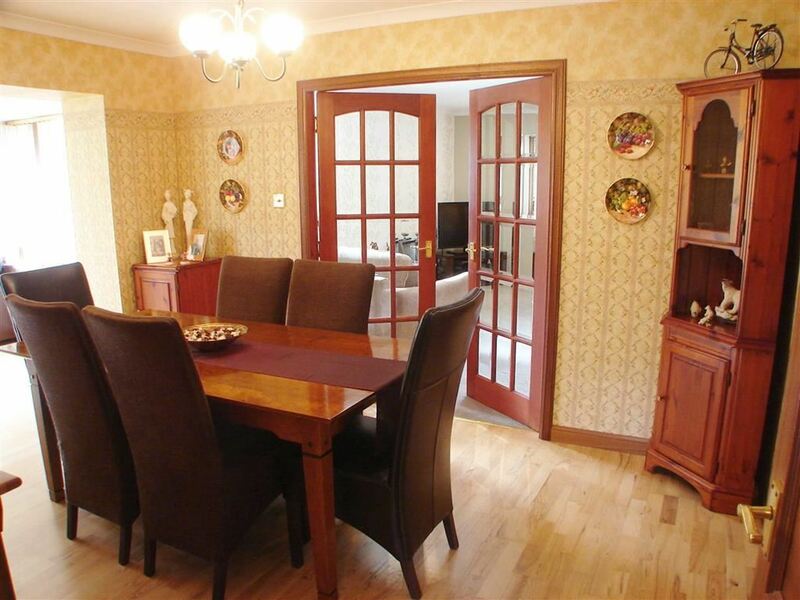 Double doors to the dining room. 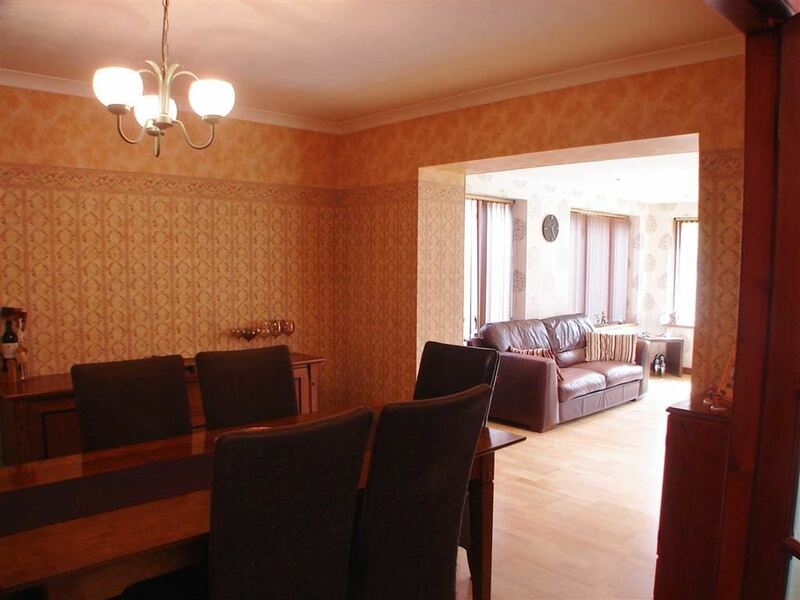 Dining Room with central ceiling light, coving and radiator. High quality wood floor by Carmichael Flooring which extends into the Sun Room. Also door to Dining Kitchen. 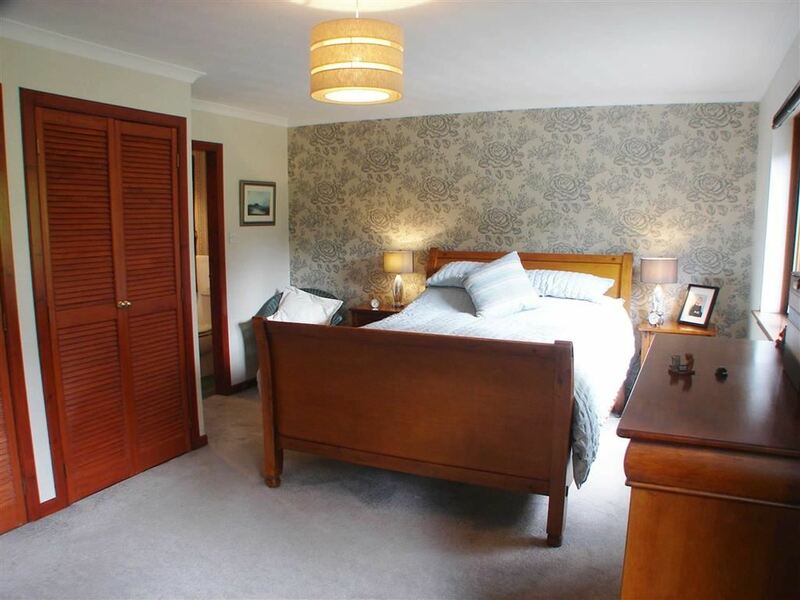 Beautiful room with windows on three elevations enjoying views over the garden and the park beyond, yet very private. 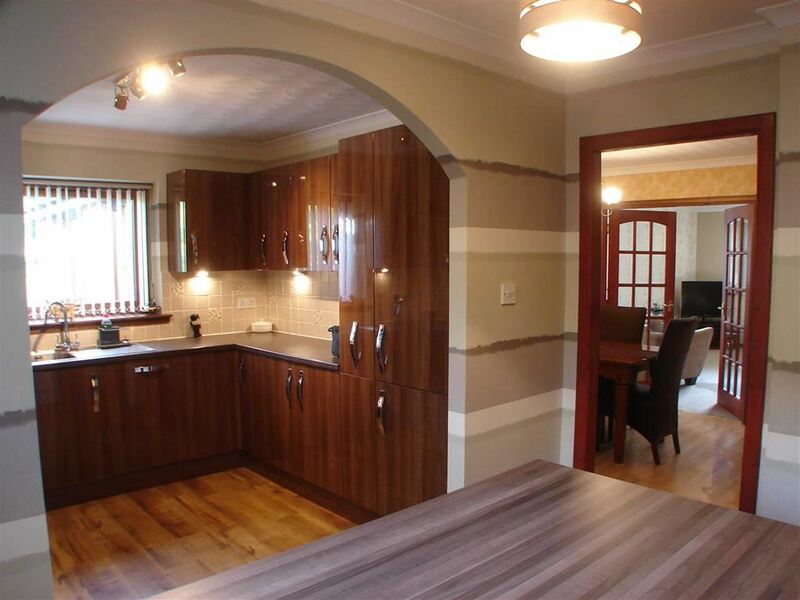 Downlights, natural wood flooring, 2 radiators. 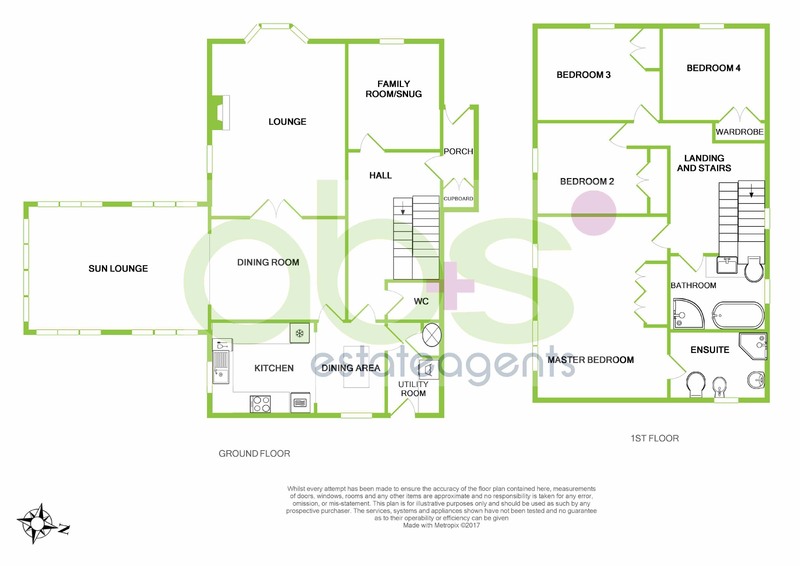 Attractive semi open plan arrangement incorporating a fully fitted Kitchen and Dining area with central island and high level chairs. 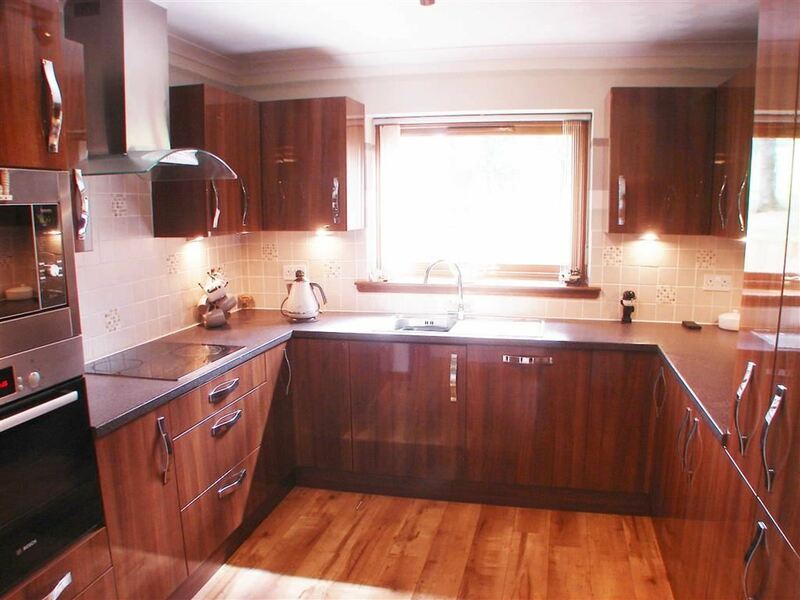 The kitchen has a full range of fitted units finished in high gloss Walnut effect, work surfaces and splash back tiling. Integral appliances include the Baumatic microwave, hob, hood and dishwasher, Bosch fan oven and grill. 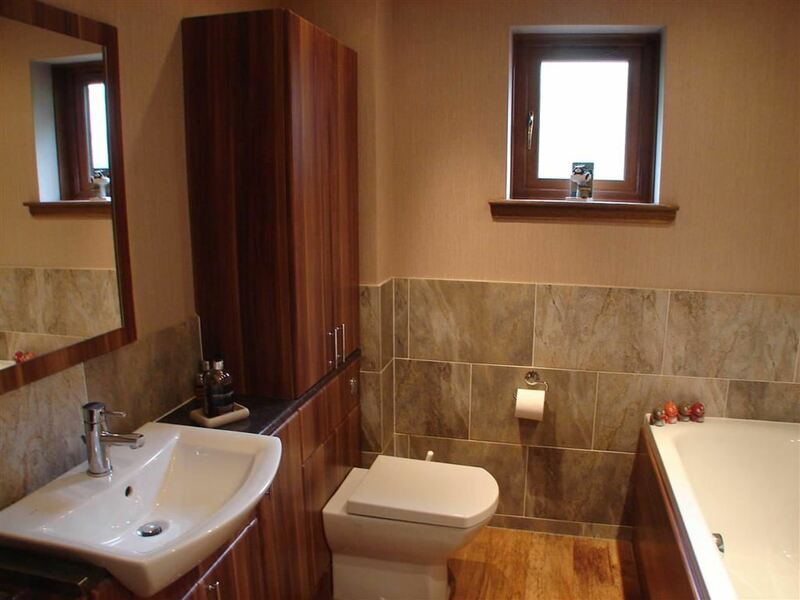 Sink with mixer tap and drainer below window with view to the Park. Downlights and Karndean flooring. Back door to garden. Fitted work surface with double cupboard. Wall cupboards. Space for washing machine. Airing cupboard with hot water tank. Ceiling light and vinyl flooring with matwell ceiling. Staircase with window at the half landing leads to the generous upper hallway. 2 ceiling lights, coving and carpet. 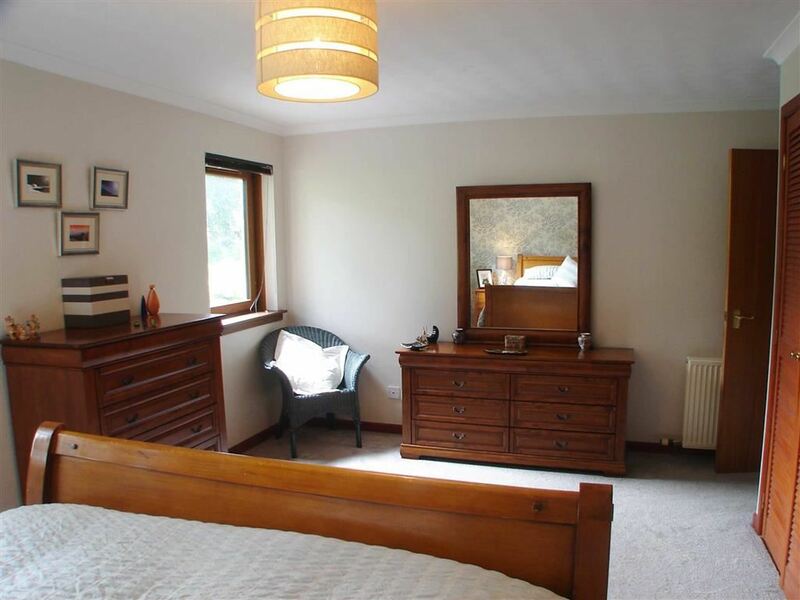 Generous Master Bedroom with windows enjoying a lovely view and outlook over the garden and Park. His and Hers double wardrobes. 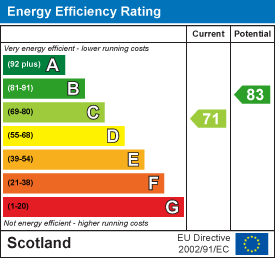 Light fitting, coving, carpet and radiator. 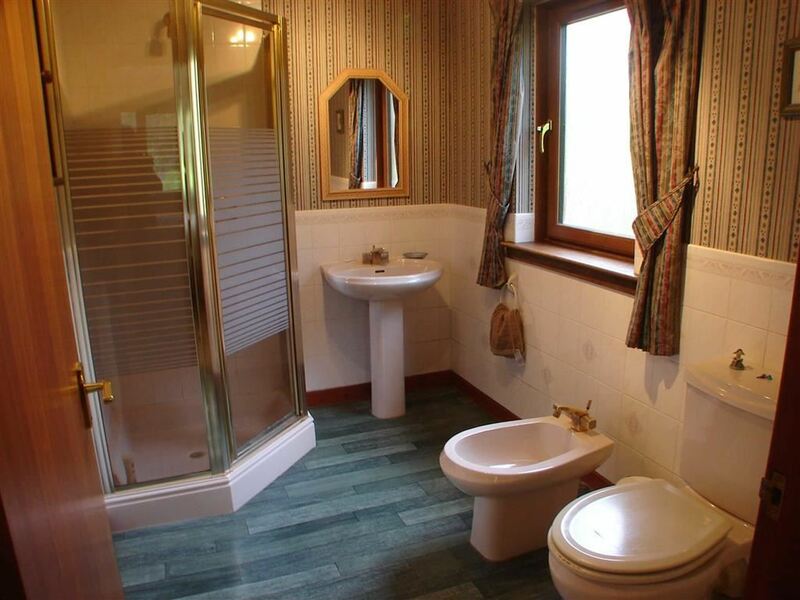 Suite comprising wc, bidet, wash hand basin and tiled shower cubicle. Decorative tiling. Opaque window. Four-way spotlight, radiator and vinyl flooring. 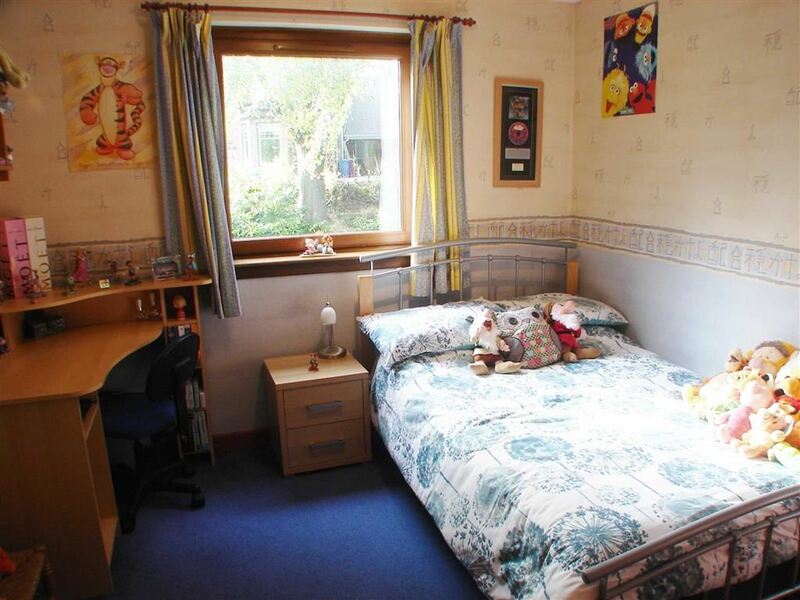 Double bedroom with window overlooking the garden and Park. Fitted for storage to one wall. Square spotlight, coving radiator and carpet. 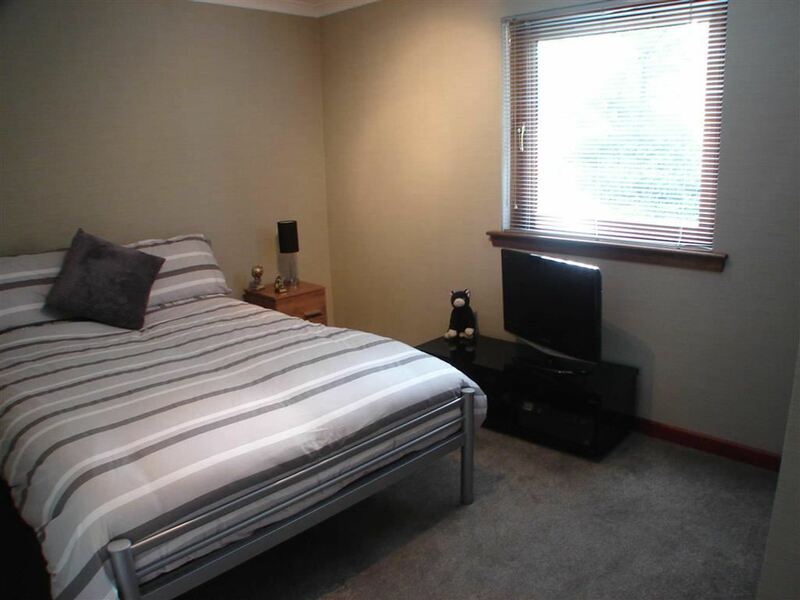 Double bedroom, window to Seafield Avenue. 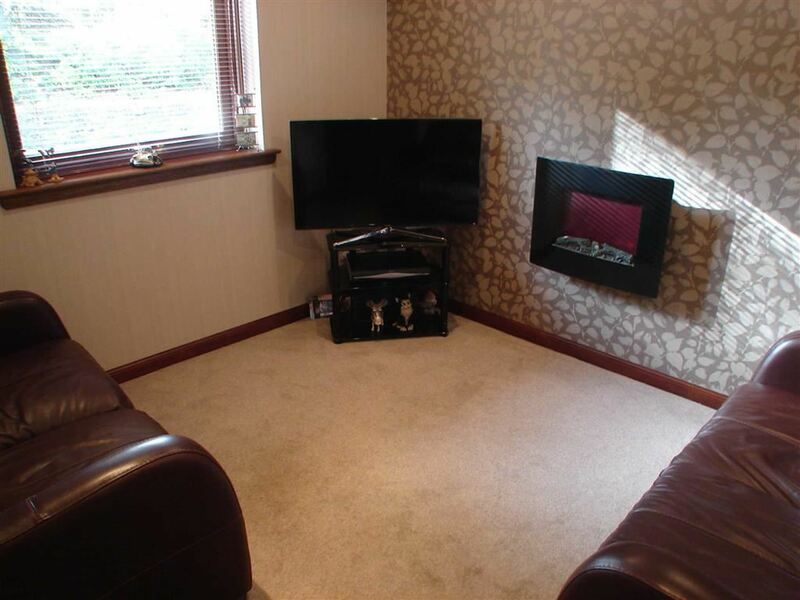 Square spotlight, coving, radiator and carpet. 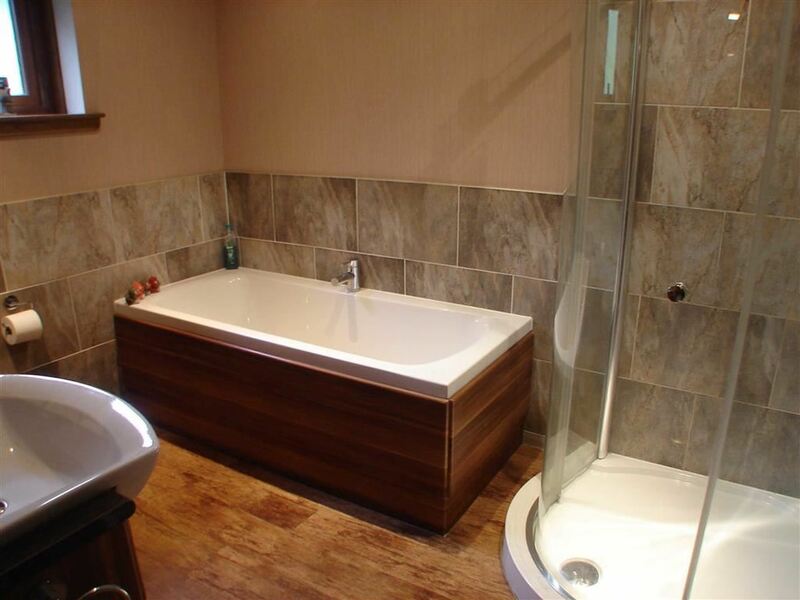 Beautifully appointed bathroom with decorative tiling and Karndean flooring. 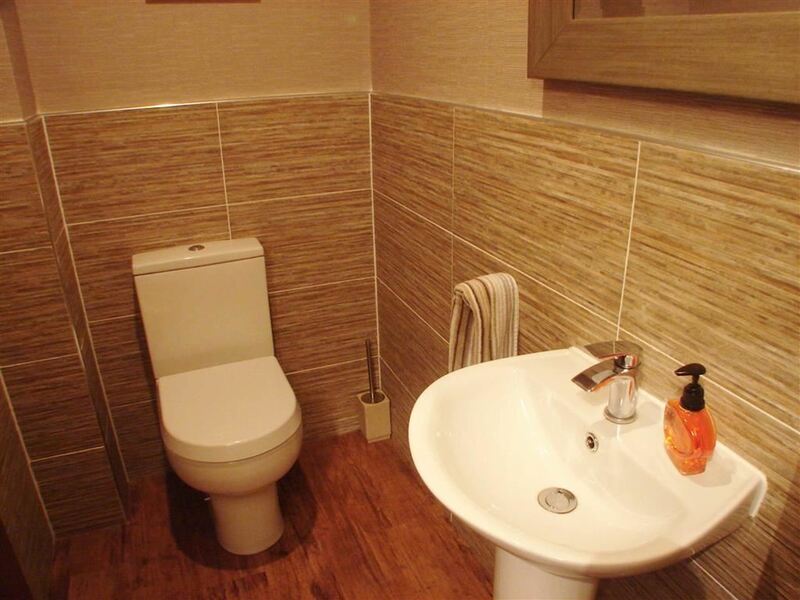 Double ended Bath, shower cubicle and fitted units incorporating sink and WC. High level opaque window, recess downlights. Ladder radiator. 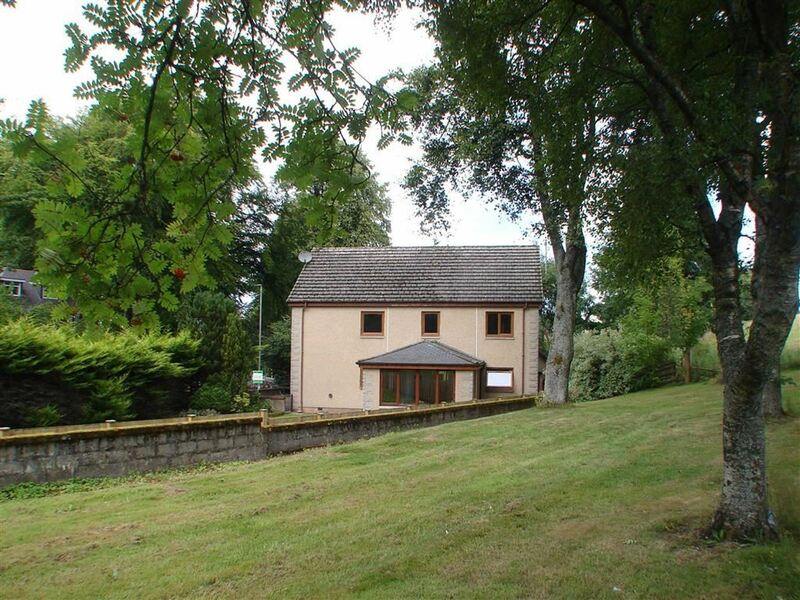 Inverlea is enhanced by a fully enclosed Garden comprising a sheltered and private patio to the rear ideal for family bbqs, with a large expanse of lawn for fun and games. Lockblock driveway and parking forecourt affording plenty space for vehicles. Garage with up and over door and fitted with light and power. Worcester Greenstar Central Heating combination boiler. Door to rear. The fitted floor coverings, curtains, blinds and light fittings will be included in the sale together with the integral appliances in the kitchen. Home Report valuation as at September, 2017 is £280,000, Council Tax Band E and EPI rating is C.
We are pleased to bring to the market this excellent family home enjoying a superb situation in one of the more desirable residential areas of Keith, next to the Park, ideally placed for the railway station and extremely handy for schools and shops. 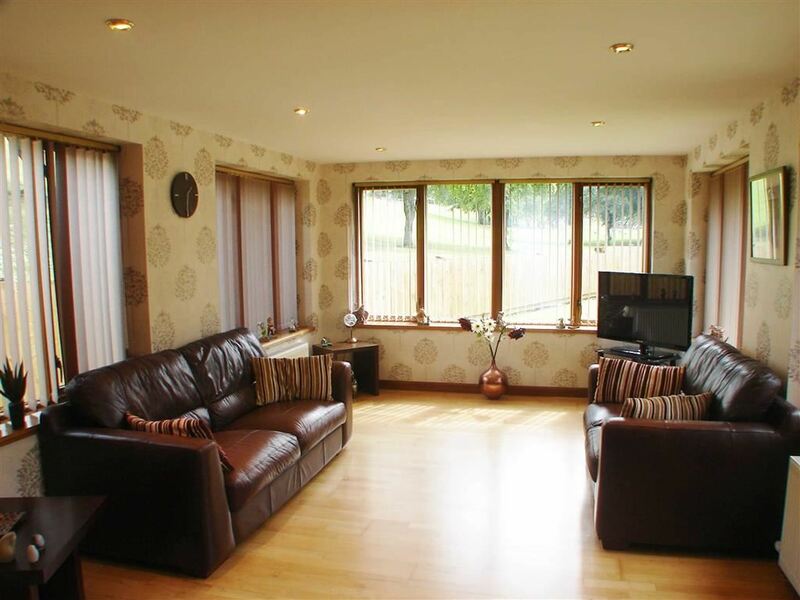 The accommodation is both generous and comprehensive and is presented for sale in excellent order throughout and an internal viewing is essential to appreciate the extent and quality of this family home. 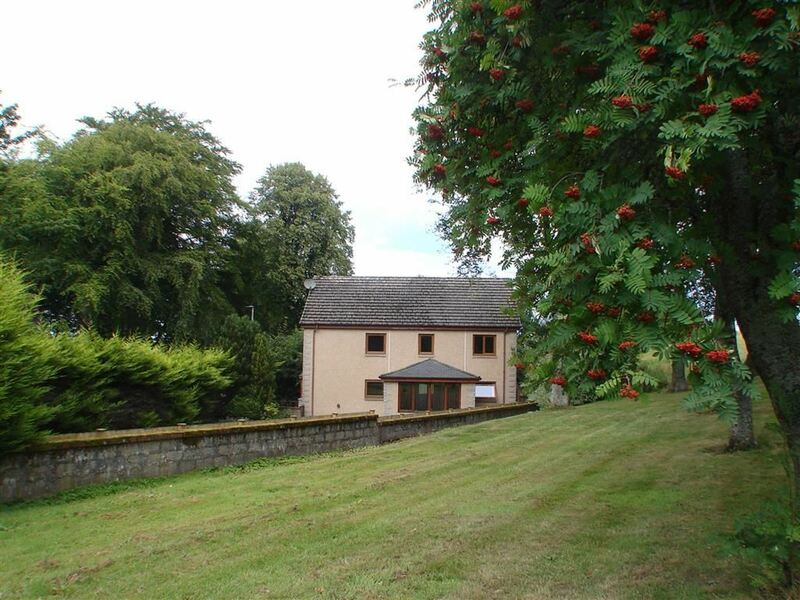 Contact ab+s estate agents on 01343 564123 or Mr & Mrs Stables on 07469 193235.